NEW : Cycle counter for connectable hydraulic crimping tools. Counter compatible with all the connectable hydraulic tools 3/8NPT and 1/4BSP. Inserted between the tool and the quick hydraulic coupling. 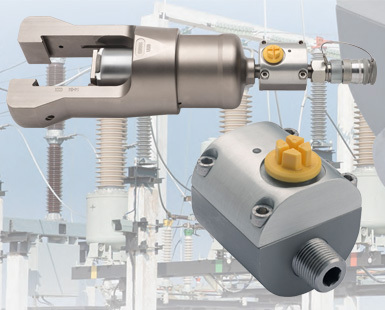 Enables the life monitoring of every connectable tool.